Whereas most major universities have removed the track from their football stadiums to increase seating capacity, Drake Stadium lost seating capacity in order to upgrade the track and widen its turns. 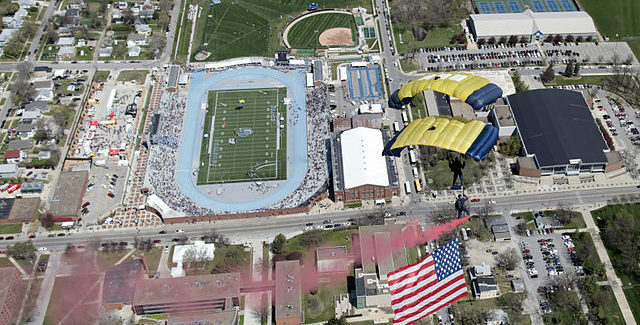 Welcome back to our 50-part series on America’s track and field stadiums and facilities. 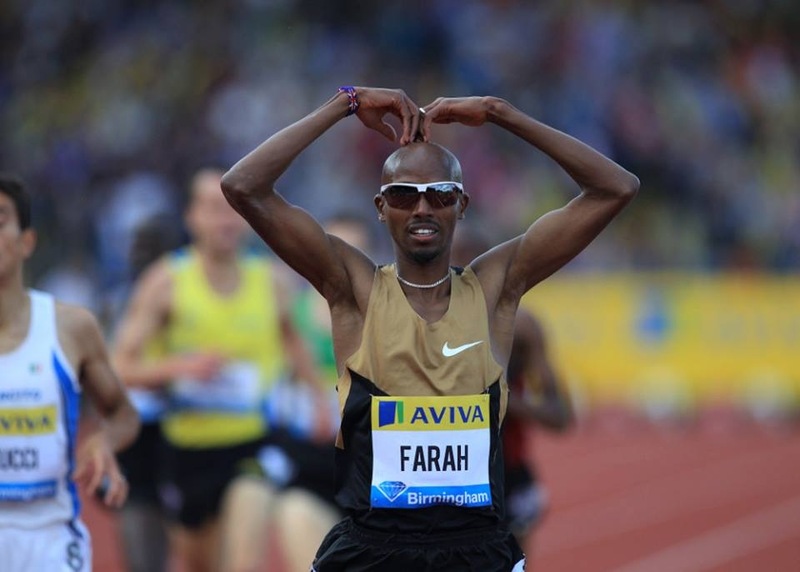 Today we look at Iowa, where the Drake Relays will see its 51st consecutive sellout on Saturday. Northern Iowa’s UNI Dome has fixed seating for 16,300, and the 300 200 meter track is exposed once the artificial turf field is rolled up. Drake Stadium in Des Moines once held more (18,000), but some seating was lost when the track facilities were upgraded in 2005. Drake Stadium in Des Moines is one of the very best track facilities in the nation but arguable as to whether track is its primary purpose. If not, then Iowa State’s Cyclone Sports Complex is the largest in Iowa. Opened in 2012, it seats 1,500. 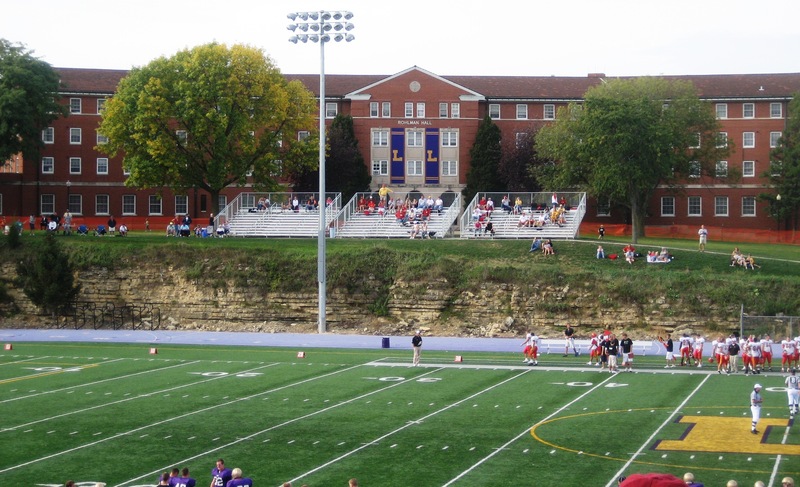 I don’t think I’ve ever seen a stadium as visually interesting as Loras College’s Rock Bowl. The field and track really are set inside a bowl of rock. Honorable mention goes to Drake Stadium.